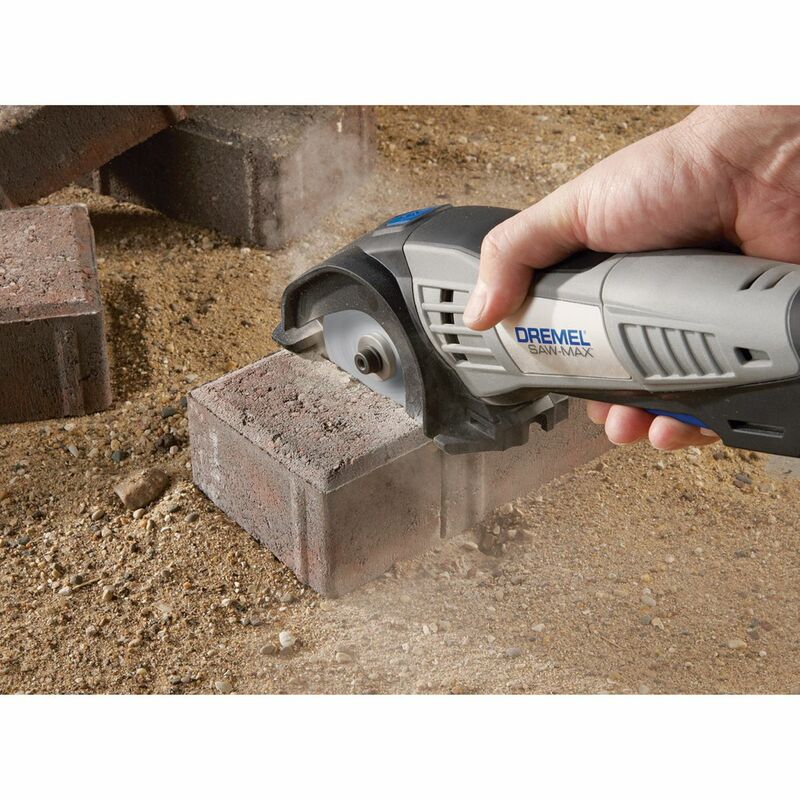 We worked with Dremel, a unit of Bosch Tools, to develop a family of names for their versatile tool systems. 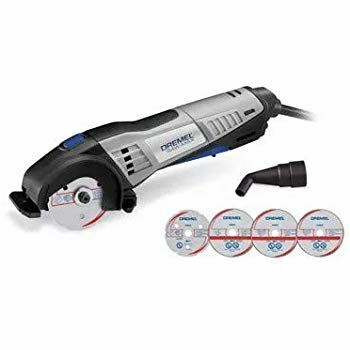 Namebase developed Trio for their new multi-purpose rotary tool and Multi-Max for their oscillating tool system that provides for multiple attachments to complete a wide array of jobs. MultiMax is one of the best selling multi-use tools globally.